Huge Reduction of Price...Excellent, pristine, large and spacious corner lot home with over 2,000 square feet located in the highly desired White Oak Creek neighborhood. 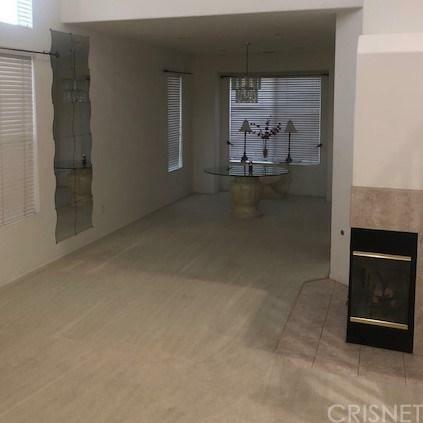 Features 4 bedrooms and 3 fulls baths; Master bedroom with huge walk-in closet and luxurious bath; One bedroom downstairs with full bath can be turned into an office. 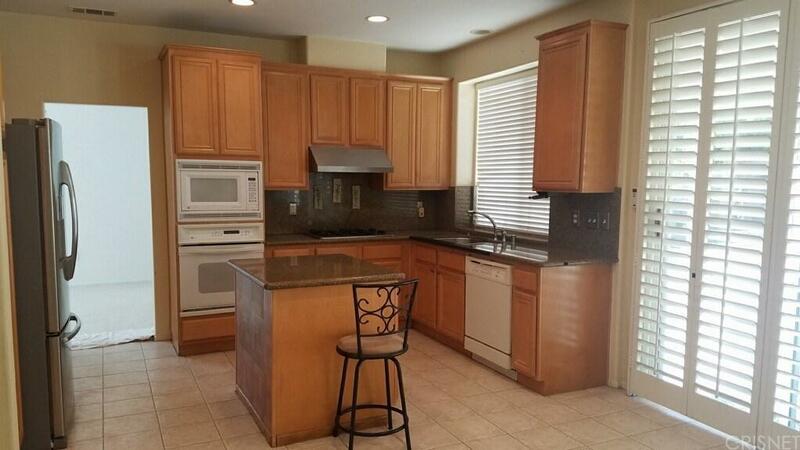 Gourmet kitchen with granite counter top and center island, TV or family room in kitchen. Fabulous living room with fireplace and high ceilings. Spacious back yard with fruit trees; Pomegranate and lemon. Sellers are motivated. 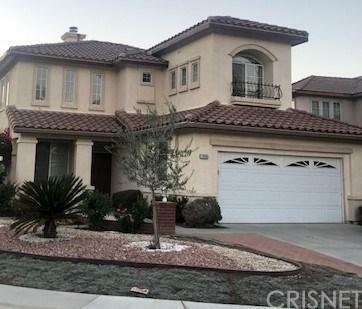 This is a must see home with a great location! 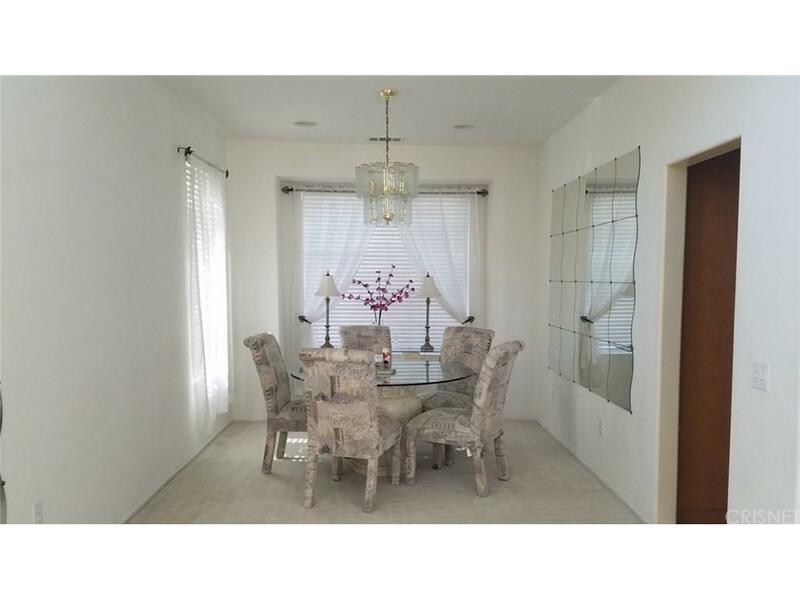 Sold by Debra Ross BRE#01271252 of Engel & Volkers Calabasas.